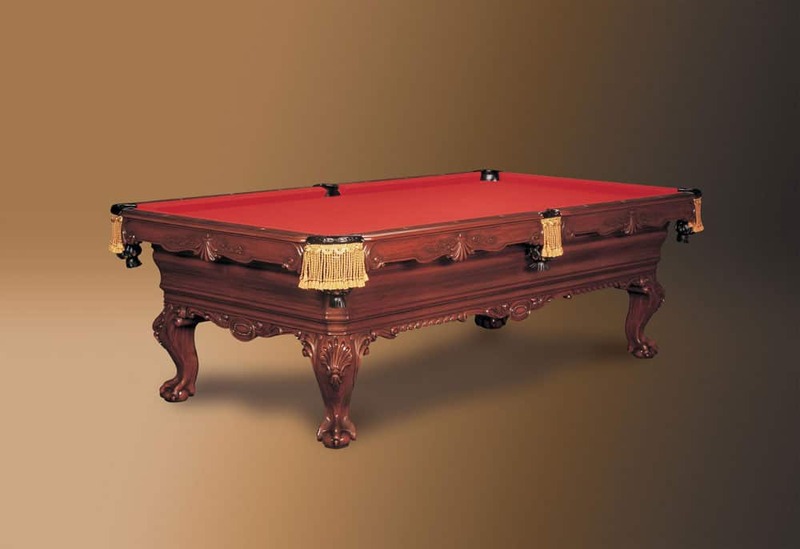 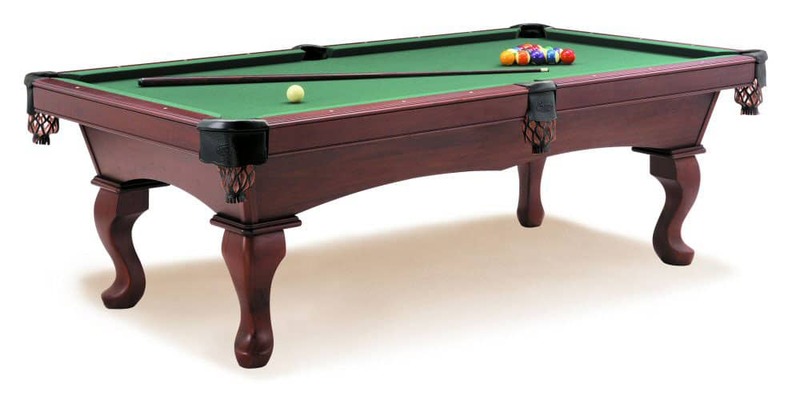 We display and stock pool tables from the top nationally-known manufacturers. 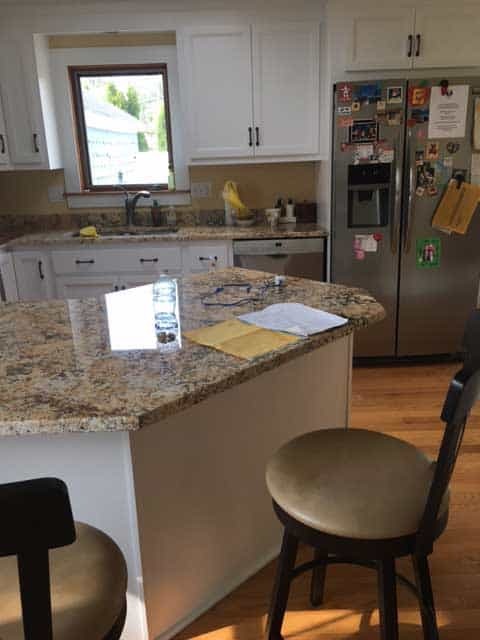 Our family has been selling and servicing residential, commercial, and institutional customers for more than forty years. 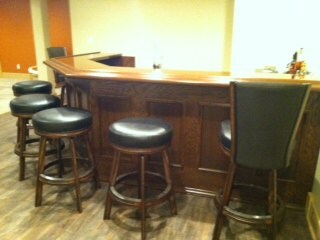 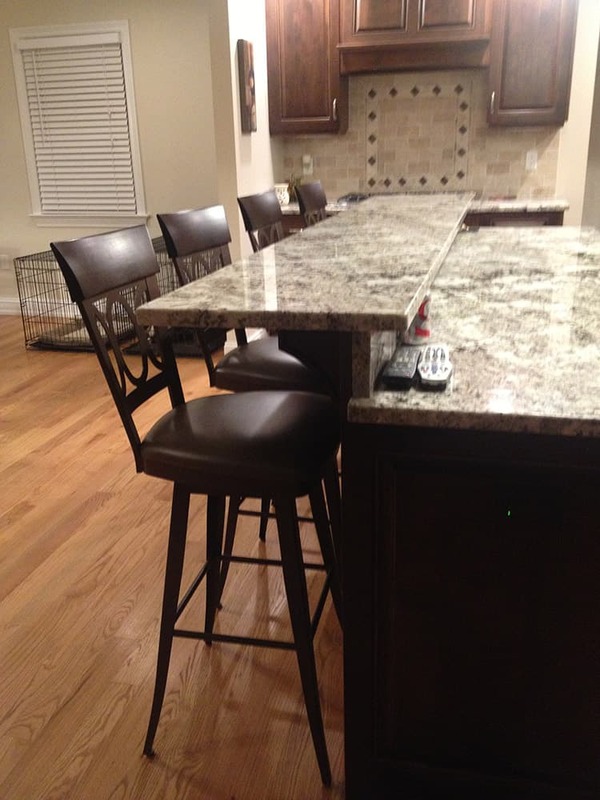 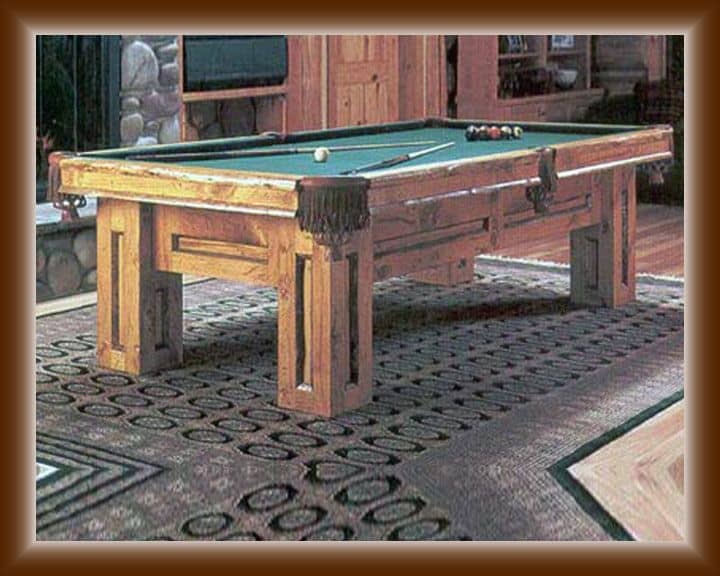 We have styles to satisfy every decor and pricing to fit everyone’s budget. 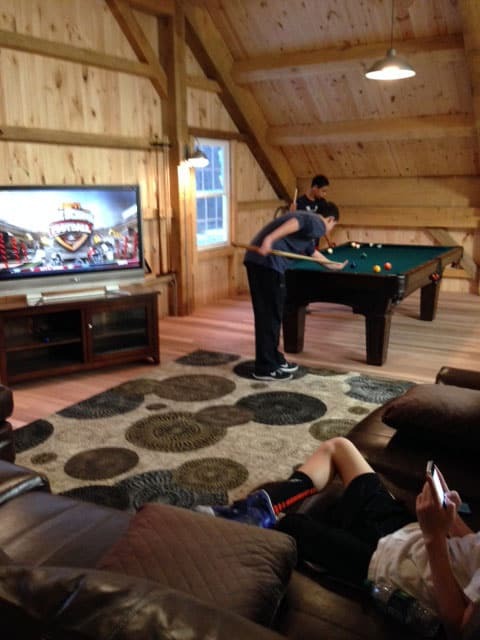 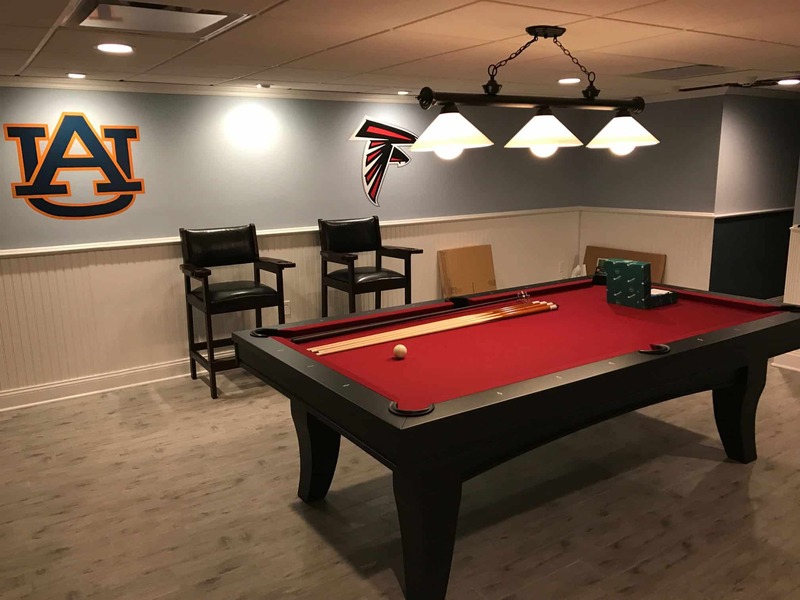 Let us help you plan your “Fun Room”. 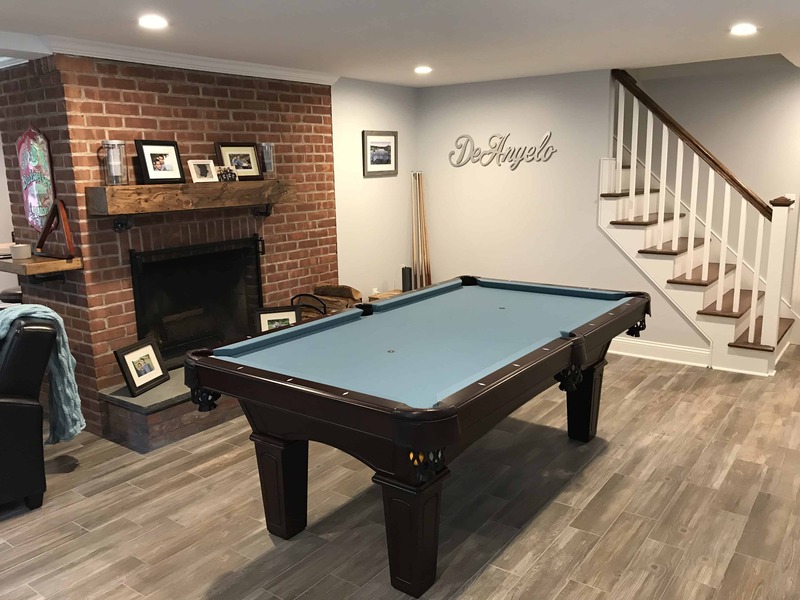 Having our own team of installers enables us to provide expert re-felt, dis-assembly and re-location services year round. 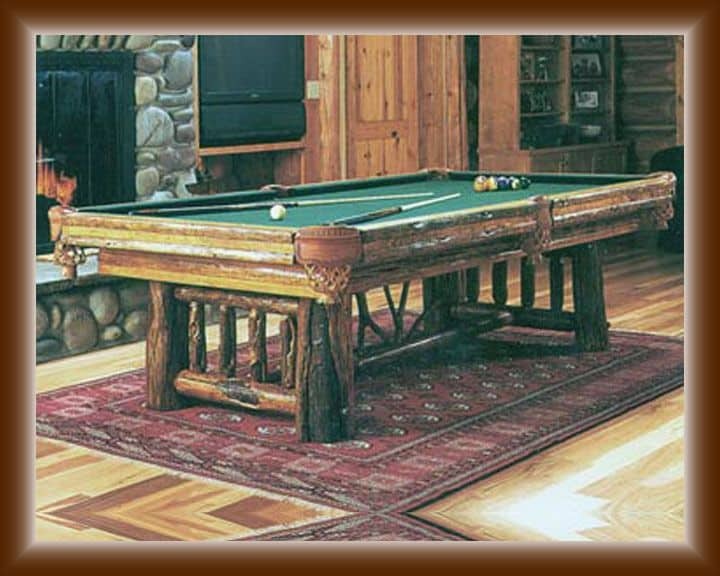 We even service pool tables not purchased through us. 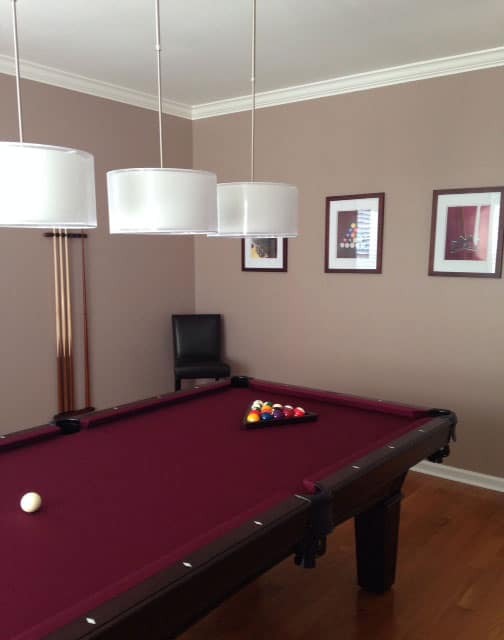 For questions regarding our services, please feel free to contact us. 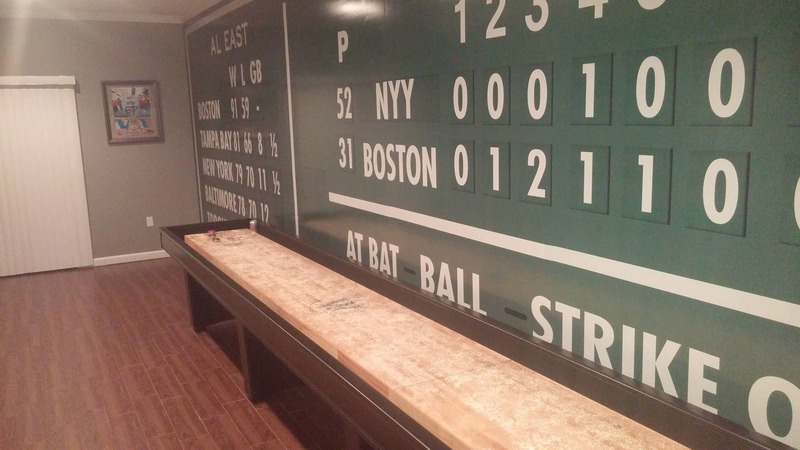 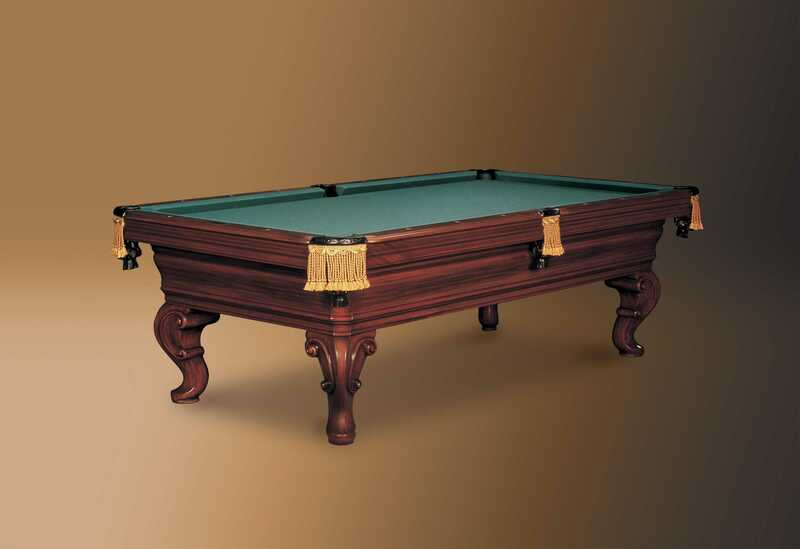 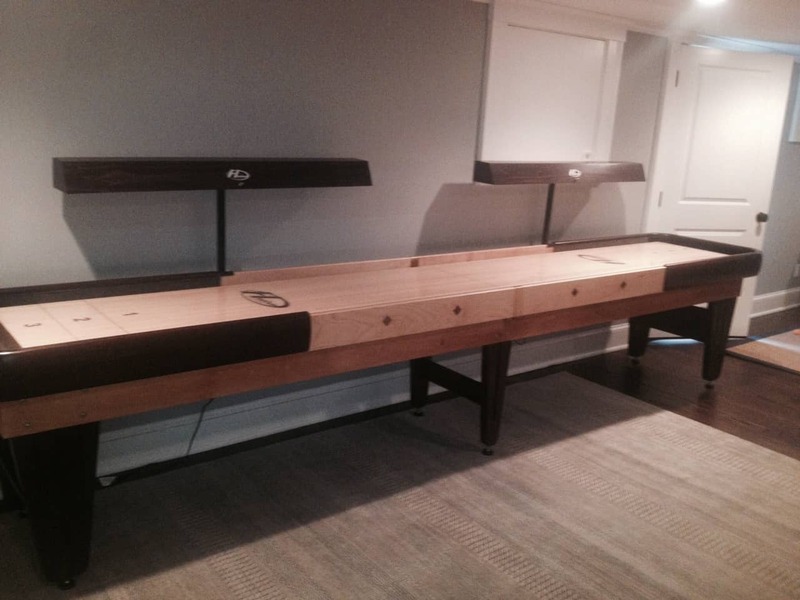 We are proud to sell quality American​-made pool tables by the best in the billiard industry. 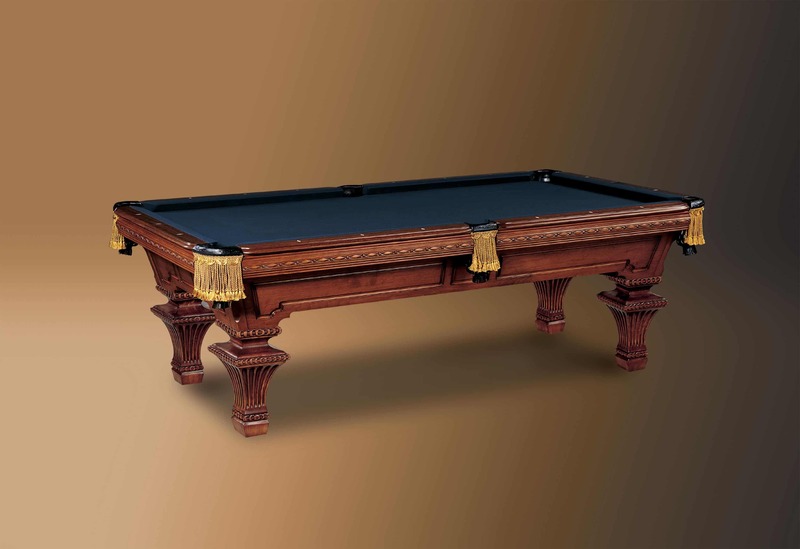 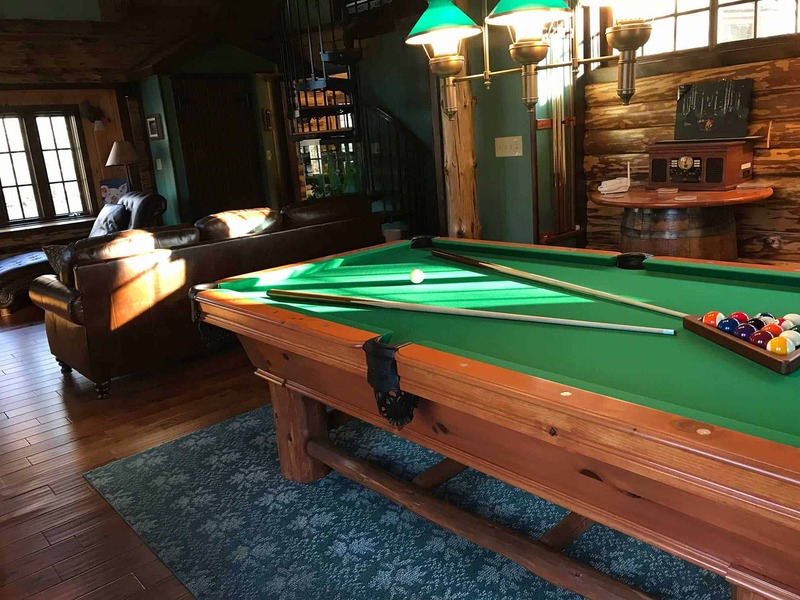 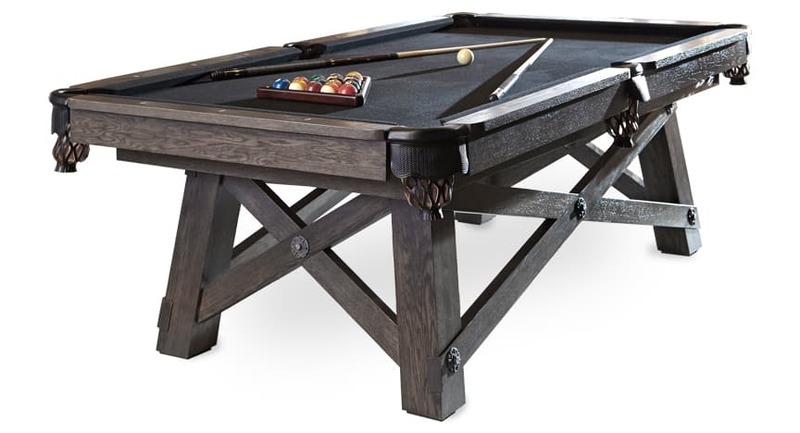 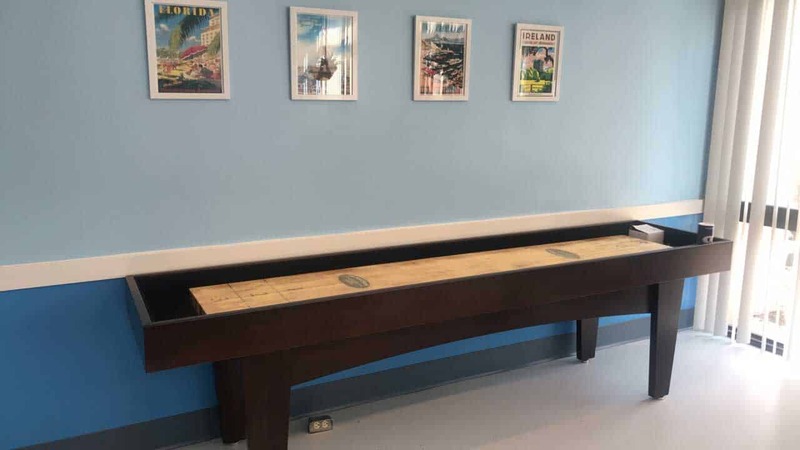 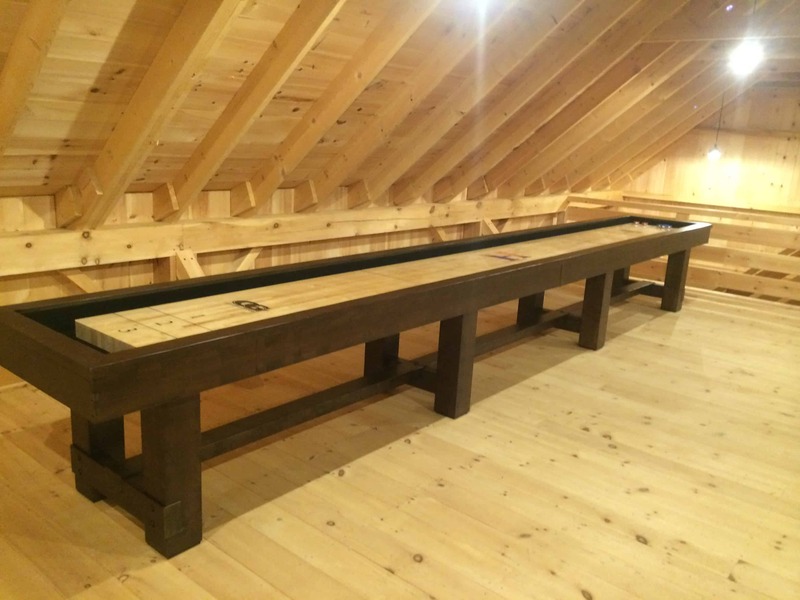 We are the Connecticut retailer for Olhausen Billiards, California House, Drawknife and Porter & Sons. 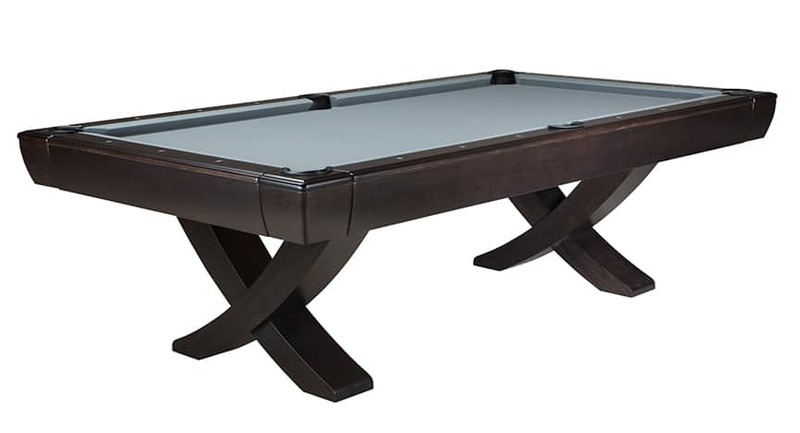 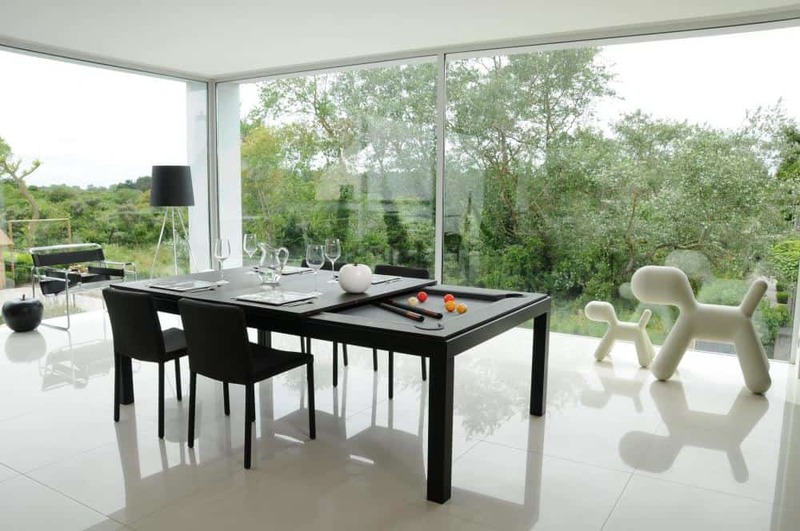 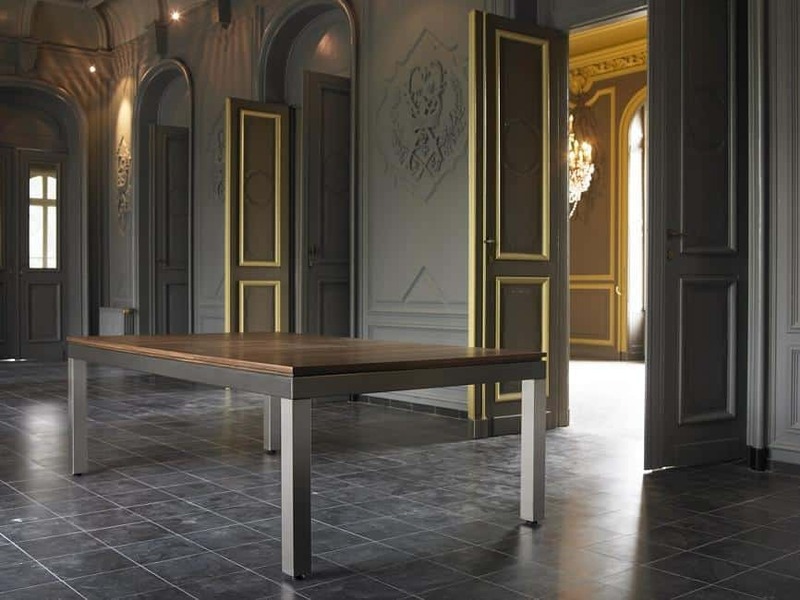 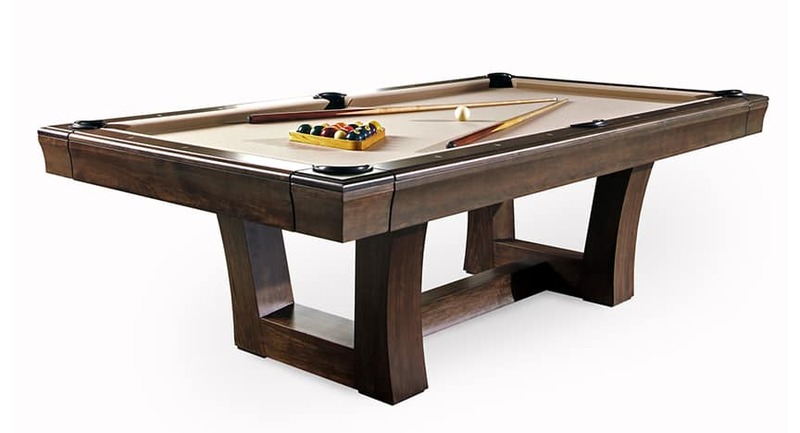 Fusion tables are manufactured by Aramith and imported from Belgium (they are the same manufacturer of the real “genuine” Belgium Aramith pool balls).